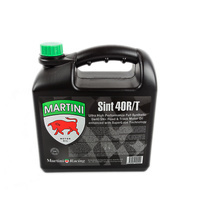 Economical & Convenient 1 Litre Size. 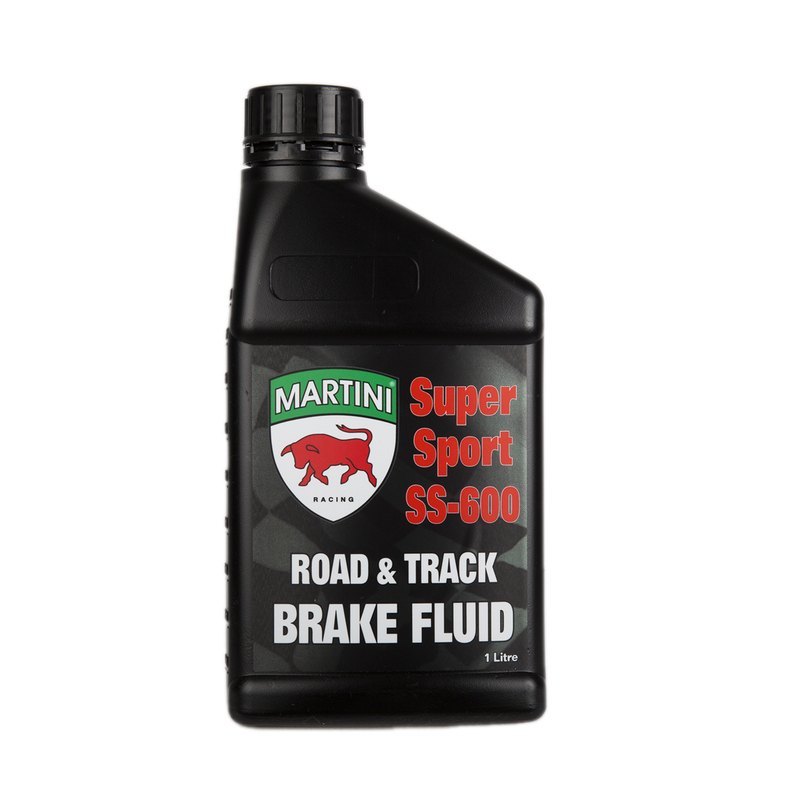 Martini® SS-600 Super Sport Brake Fluid has been especially formulated to provide outstanding results under high performance, heavy duty or towing applications where braking systems must operate at very high temperatures for prolonged periods. 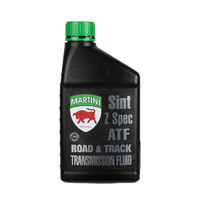 Martini® SS-600 Super Sport Brake Fluid is recommended for use in the hydraulic brake and clutch systems of all cars, commercial vehicles and motorcycles for which a super-premium DOT 4 brake fluid is specified. Martini® SS-600 Super Sport Brake Fluid is highly recommended for late model vehicles as well as earlier models. 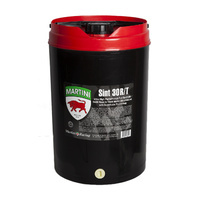 Martini® SS-600 Super Sport Brake Fluid should be should be changed every two years or 40,000 km, whichever occurs first.